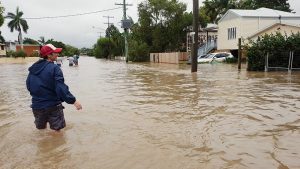 Financial Counselling client numbers are expected to dramatically rise as flood waters recede in the mud-soaked city of Townsville. 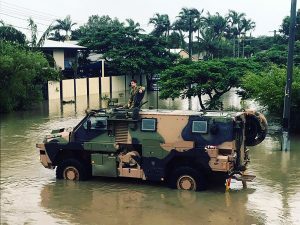 Locally known as Brownsville due to its predominantly dry conditions, the North Queensland capital recently received one year’s rainfall over one week, causing a 1 in 100-year flooding event. 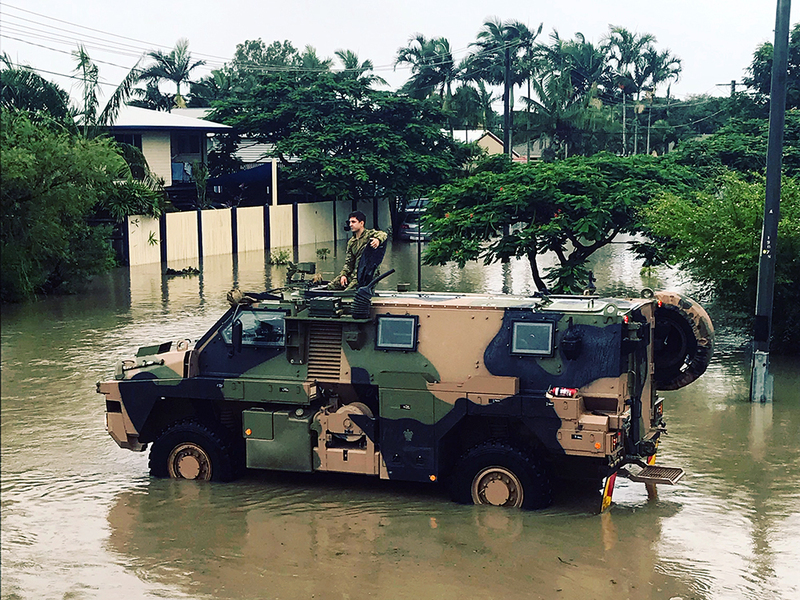 The Insurance Council of Australia officially declared the deluge a catastrophe, with insurance losses likely to reach 1 billion dollars with over 1 thousand homes severely impacted by the floodwater damage. This catastrophic event follows an extended economic downturn in the region and might be for many the straw that breaks the camel’s back. Townsville Enterprise’s September 2018 quarterly financial snapshot indicates the region’s labour market remains weakened, lying at 8.5%, 2.5% above the 6% state average. Personal insolvency stats in Townsville also remain the highest in regional Queensland, recording 90 new debtors in the December 2018 quarter with 14 of those being business related. 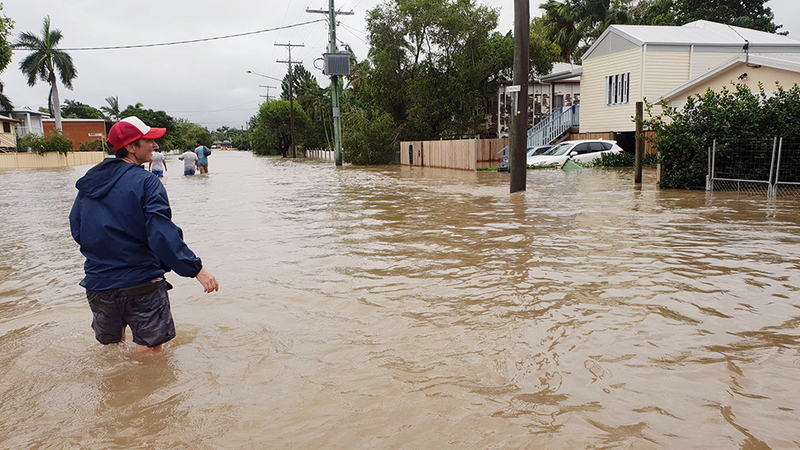 If you or someone you know has been affected financially by flooding in Townsville or surrounding regions, please contact one of ICAN’s financial counsellors on 1300 369 878 for assistance. There are also some government flood relief grants that can be accessed below. For further information and support, you can phone the Community Recovery Hotline on 1800 173 349. The Insurance Council has also activated its disaster hotline – 1800 734 621 – to assist policyholders if they are uncertain of their insurance details or have general inquiries about the claims process. Mobilised ICA representatives will work with local agencies, services and affected policyholders. Further information will be made available on www.disasters.org.au. The Australian Financial Complaints Authority (AFCA) Townsville Floods Response Website Page. AFCA offers free and accessible dispute resolution services to consumers and small businesses impacted by this event. If you have raised a complaint with your insurance company but you have been unable to resolve the matter, you can then go to them for assistance. Please note, they are only able to consider your complaint once you have raised the matter with your insurer.